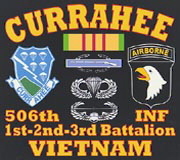 A "Currahee Brother" who was killed in action (KIA). 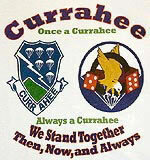 We invite Currahee Brothers which were friends of his and knew him well to make some comments. Arthur Hernandez was born and raised in Big Spring. He was the son of Lidia Tercero and Arthur F. Hernandez. He attended Big Spring High School and was a 1968 graduate of Big Spring High School. After high school, he attended Howard College and was employed at the Big Spring State Hospital. 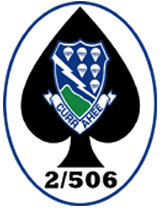 He enlisted in the Army in June, 1970 and had completed basic training and AIT in infantry at Fort Ord, California. 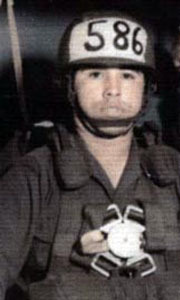 He then completed parachute training at Fort Benning, Georgia and received training in radio communications at Fort Huachuca, Arizona before starting his tour in Vietnam.. He was buried with full military honors in the Mount Olive Cemetery in Big Spring, Texas. 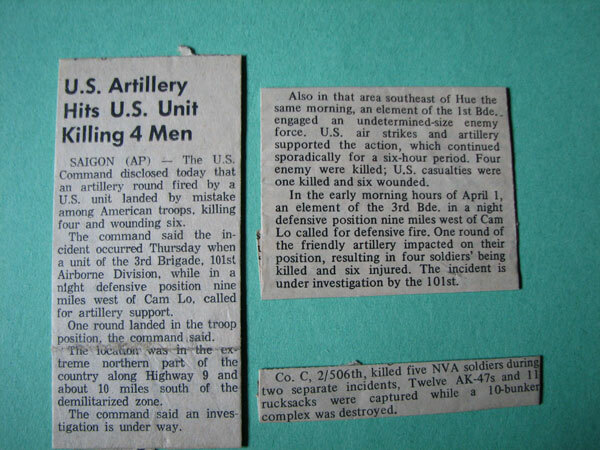 He was survived by his parents and his two sisters, Mrs. Mary Ann Rodriguez of Lawton, Oklahoma, and Miss Linda Sue Hernandez of Big Spring, by his paternal grandparents, Mr. and Mrs. A.M. Hernandez of Big Spring and his maternal grandmother, Mrs. Susanna Bonillia of California.